From front loaders to smart farming, you can expect the same level of expertise and reliability from Quicke. 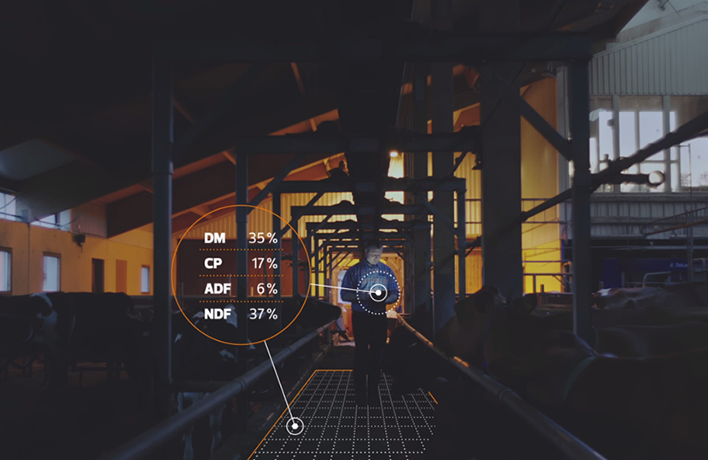 Now with fully-integrated smart technology, join us as we lead you into the era of connected tools and big data. Your front loader is now more than a tool. It’s an entire system designed to get the maximum output to farming. It’s part of our growing involvement in a greater movement. Where big data reveals underlying patterns, helping us develop new equipment to make farming more efficient. Today, we enable digital screens and smart sensor technology to our offering. Tomorrow, all your Quicke devices will be able to communicate with each other and help manual processes become automated. 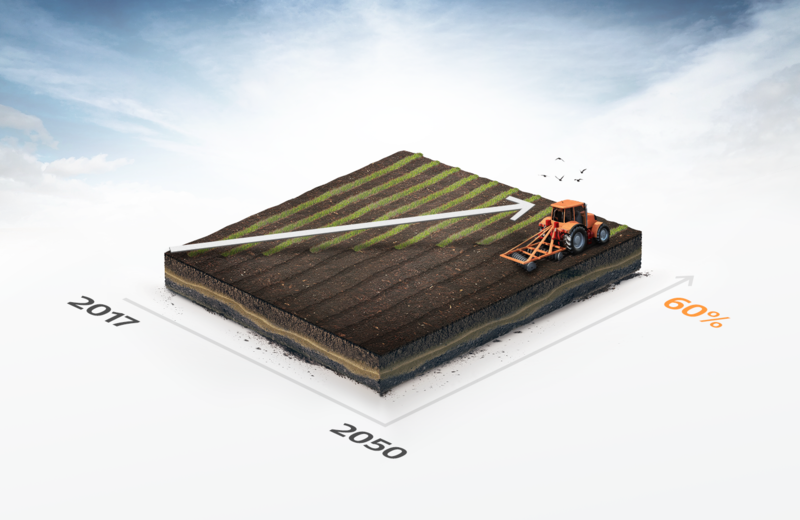 By the year 2050, the world’s farms will need to sustain a population that’s 9.7 billion strong. That’s 30% more mouths to feed than today. According to leading experts, food security is going to be one of our greatest challenges. Since climate change is decreasing crop yields *(+ 0.5 C° = 10% less crop yields), farming needs to become more efficient. More intelligent. The bad news is this reality is only 3 decades away. The good news is – each yearly cycle presents us several opportunities to find a fix. Optimize your time. Maximise your productivity. Hi-tech farming equipment today stores information in separate locations. This makes them unable to share info with each other and work together. Soon, the information from farming equipment will all be stored in the same place. Making your machines able to work together for optimized efficiency. 5 ways to work smarter. Load weighing. Synchronized user data. Precise implement positioning. It’s all just the start of something to look forward to with Quicke.